The United States of America has a tax problem. We have too many local and state governments using ‘fire-sale’ tactics to attract business through tax breaks. It is a problem caused by conservatives. They have created the myth that taxes hurt business so lower taxes will increase business. The irony is that the strategy that conservatives inflict on government is a strategy that they would laugh at in the business world. When a business puts their products on sale, they do so with the expectation that it will increase business and volume will make up for the lower price. If the sale price is too low the business loses money. In addition, the customer might think there is something wrong with the product when the price is too low. If a company’s competitors match or beat the sale price, everyone loses except the customer. It is not good business. The same is true for governments. Tax breaks reduce revenue for the maintenance and improvement of local communities. When tax breaks are overused, the community suffers from the lost revenue. The myth is that less tax revenue is more money for everyone only works if the tax break has no significant impact on the quality of the government. In addition, if competing governments are giving the same or better tax breaks the strategy fails for everyone. In Nevada, the State has no income tax, no inventory tax, no corporate tax, and no capital gains tax. When the state or local government gives a tax break to a business, it is automatically a net loss for the community. Any business moving to Nevada is already coming for the low tax rate and any other break is just giving away money. Panama has about the same population of Oklahoma. That is not a lot of people for tax revenue purposes. In 1994, Panama passed a law that basically gave a tax break to a property owner for 20 years. It was more complicated than that, but it attracted a lot of foreign investors. What happened? It attracted people of modest wealth that were looking for only for the tax break. The jobs created were minimal, but it dramatically increased the value of land and property. Citizens of Panama suddenly found that home prices skyrocketed and because many were living as tenants, they had to move when the landlord sold the property for more money. The end result was no one benefited from the tax strategy but wealthy developers. The reality is that tax breaks always fail. Despite thousands of tax breaks being given by local and state governments every year, there is no evidence that they actually have a positive impact on the citizens of the community. Tax breaks for companies don’t create more jobs, increase worker pay, or improve a dying economy. They make rich people richer. Today at 9:15 am Pacific Daylight Time (PDT) the Sun will be directly over the equator. For this reason, the news media will relentlessly remind us that Spring is here. They will tell us it is the return of warm weather! Yea! But, don’t be fooled by their fake news. Springtime in the Northern Hemisphere. Bah! The Vernal equinox may be the date that the Sun comes back over to our side of the equator, but let’s be real, warm weather doesn’t rush back the northern hemisphere. At least not to those over 35° north latitude. 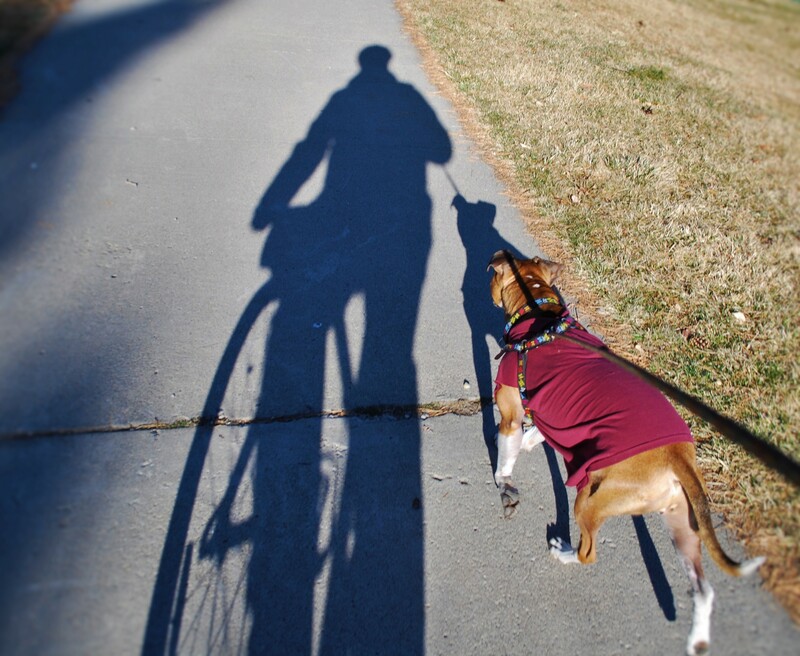 Some of us will be lucky to see our shadow on the first day of Spring. Forget about the stupid groundhog that never, ever is correct. The northern hemisphere will continue to be smothered in cold air masses and bring snow down across much of the lower 48 states. (Don’t get smug Hawai’i. You can have snowstorms after the Vernal equinox, too. You just have to climb a really tall volcano to get to it.) The media calls them ‘Spring snowstorms’ as if that is supposed to make us feel better about them. News flash: It doesn’t. And don’t get me started on those people who like to slip down a snow-covered slope while trying to stand on bent slats of fiberglass. They are all smiles when a new storm dumps more solid water in the mountains. After the third week in March, skiing and snowboarding should be done on ice and melting snow, as God intended. None of this ‘fresh powder’ crap. For the next three months, the axis tilt of the Earth will increasingly favor the Sun in the northern hemisphere. For those of us that are done with cold weather, we have to remember that warm and cold are like new lovers can’t get enough of each other. As the lower latitudes of the northern hemisphere heat up, the cold air in the higher latitudes rushes down to embrace the warmth. Tornados in northern Florida are an indication that the Sun is heating up the northern hemisphere and the winter cold is rushing down to meet it. As we move from March to April to May to June, tornados will show up farther and farther north. (Try to sound homey) Well, it looks like Spring is here, but we still have some Spring snowstorms hanging around for the next few days, weeks, or possibly months. These storms are Spring storms so the temperature will be one half a degree warmer than during the Winter. We should see only a trace of snow, up to two meters if your house is located within the area of snowfall. It will quickly melt off in May, so get out there and enjoy the Spring weather!